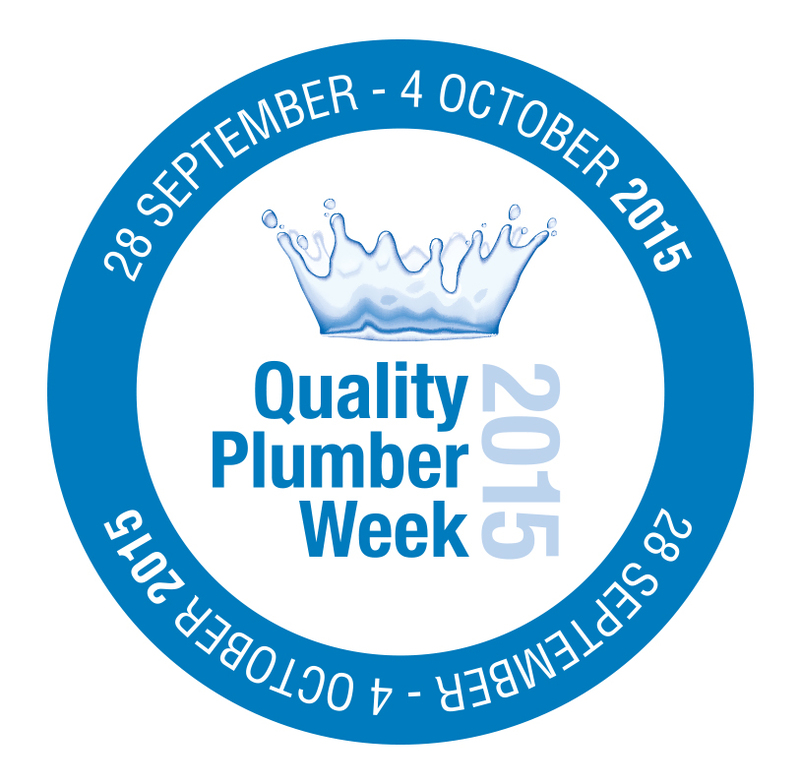 Would you be embarrassed to check your plumbing or heating installer's qualifications or experience? If so, you're not alone! Our latest findings reveal that out of a poll of 2,000 homeowners, nearly half (45%) did not this request information when employing an engineer, despite 82% stating that professional qualifications are an important factor in choosing a plumbing professional! • Member of a trade association - As trade associations will always validate a tradesperson's claim to membership, it's definitely worth making that 2 minute phonecall to check an installer's credentials. Trade associations also have minimum qualification and work experience requirements in order to join, which can be checked when calling the association. They should also be able to provide you with a breakdown of the types of work carried out by members in your area. • Word of mouth recommendations - Has the installer worked for a friend, neighbour or family and what did they say about them? Never underestimate the value of "word of mouth" recommendations in determining a reliable contractor and if possible, ask to look at the work done by the contractor to gain a better understanding of how well they carried out the work. • Is your chosen company qualified and capable of carrying out the work? - Be sure to check your company's qualifications and experience of carrying out similar work. If they're not already members of a trade association, ask to see references from other customers. Check online for any customer feedback and don't be afraid to ask about their qualifications and experience. • Are they a good business? - Always pick a contractor with a physical address as you may need to make contact both during and after the work. Beware of any company that don't readily provide this information. A contact telephone number is also vital, especially in an emergency situation such as a leak. • An established time in business - The length of time a contractor has been in business will give you a good indication of how likely they are to stick around in the event of a problem. • Are they Gas Safe Registered? - By law, work on gas systems and appliances must only be undertaken by an organisation in membership to the Gas Safe Register. 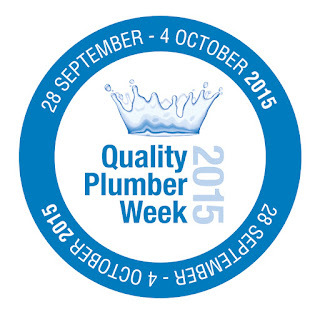 You can also source a quality APHC member plumber at www.FindAQualityPlumber.co.uk. So next time you're having problems with your plumbing system, take the time to ensure you're employing a really competent contractor. It could save you a lot of stress and money in the long run!